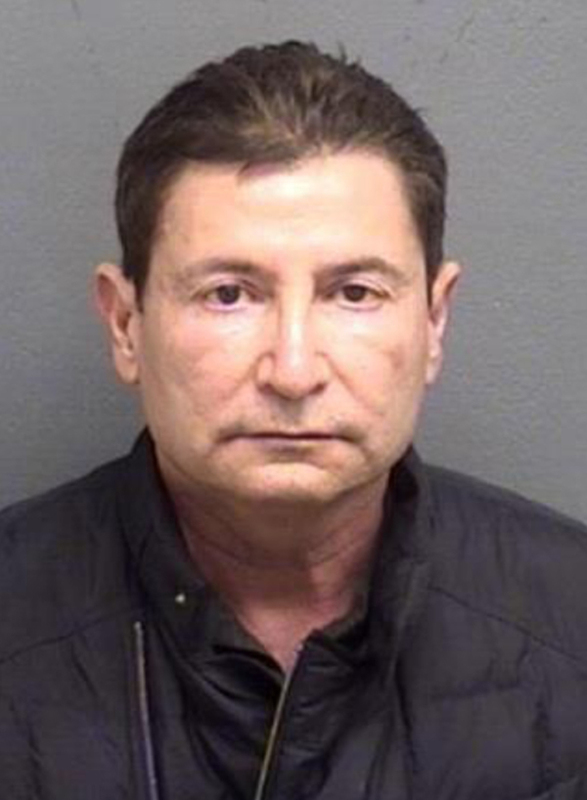 EDINBURG — Police here arrested an Edinburg oncologist Thursday on allegations he sexually assaulted two people and attempted to assault another. Dr. Eugenio Gerardo Galindo surrendered to police and was arraigned on two counts of sexual assault and one count of attempted sexual assault, according to an Edinburg police news release. He was given a $20,000 cash surety bond and was released from jail the same day. The probable cause affidavit tied to his arrest was not immediately available from police or the Edinburg Municipal Court, and police provided no other details about the charges. Hidalgo County jail records list the offense dates for the sexual assault charges as Jan. 1, 2011 and June 1, 2012, and the offense date for the attempted sexual assault charge as Feb. 1, 2011. Galindo was the medical director for Doctors Hospital at Renaissance Cancer Center, up until at least a year ago. Police ask anyone with information about this case to contact them at (956) 383-8477. Editor’s Note: This story was updated to clarify the doctor’s employment status.